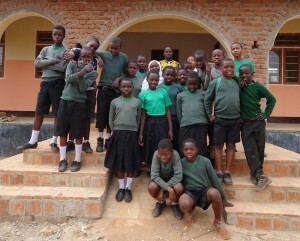 The children have completed their end of year exams and will return to their villages at the end of the week. We have written to sponsors to explain why it is unfortunately necessary to raise their donations for January 2018 and the new school year. We are facing two challenges, firstly the poor exchange rate on the pound since the Brexit vote over a year ago and the school fees which have been raised to 1,150,000 Tanzanian shillings per year. This means that sponsors will now pay £32.50 per month and RUDA will use gift aid claimed on these donations to buy new school uniforms each year. Last year we had to divert £2,650 from construction fees to buy uniforms and this year we asked for help from sponsors. The new sponsor rate will cover the cost of the fees and RUDA will use income from gift aid to buy uniforms in future. Meanwhile we are looking for a sponsor for a boy in standard seven whose sponsor after seven years of supporting him, has dropped out. 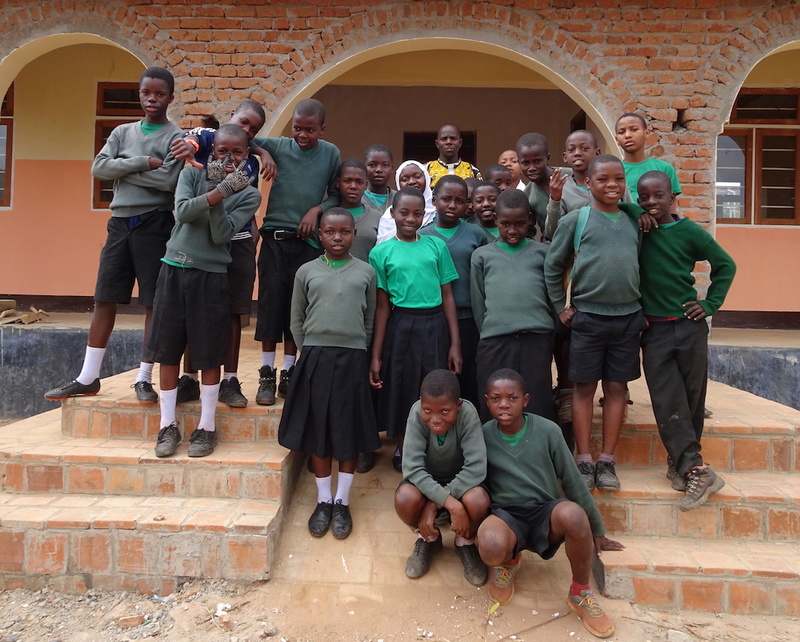 Please contact Louise on rudatanzania@hotmail.co.uk if you would like to sponsor him for his final year at Primary School and on to four years at secondary in 2019. Louise will be able to send you photos and information about the boy who is doing very well and is so happy at the school he has attended since nursery with his friends.